Bridgewood House is located right in the centre of Stafford. 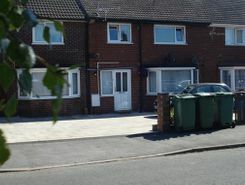 Local amenities like supermarkets, shops, restaurants, sightseeing are within walking distance. 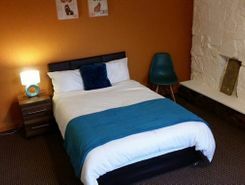 Our rooms are fully furnished and include all utilities and council tax as well as free wi-fi. All rooms have ensuite bathrooms. TheHouseShop have been helping people to save money when buying, selling, renting and letting property in Stafford in Staffordshire thanks to their unique property marketplace and expert knowledge of the Stafford in Staffordshire property market. Estate agents, online-only agents, private sellers, private landlords and property developers can all list properties for sale and to rent on TheHouseShop.com, as it is the only property marketplace in the UK to accepts listings from both professional agents and individual homeowners. Tens of thousands of home hunters use TheHouseShop's marketplace each and every day to search for property in Stafford in Staffordshire and we can help sellers, private landlords and estate agents advertise their properties to this huge audience. Homeowners can choose from a number of marketing add-ons to boost their property advert and sell or let their property faster. TheHouseShop have helped thousands of Stafford in Staffordshire's private landlords to find great tenants quickly with our free tenant-find service. 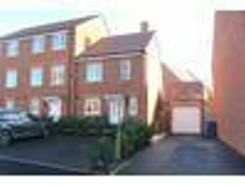 If you are looking for a rental property in Stafford in Staffordshire, TheHouseShop has a huge selection of homes available to rent from private landlords and letting agents including flats, apartments, detached houses, bungalows, maisonettes, terraced houses and more. 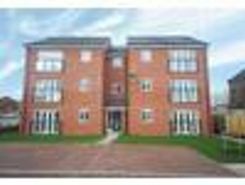 Tens of thousands of tenants visit TheHouseShop to find cheap property to rent in Stafford in Staffordshire's most popular locations and can tailor their search to suit their preferred location, style of property and weekly or monthly rent budget. Visitors to TheHouseShop will find a variety of Stafford in Staffordshire rental properties available to rent direct from the landlord including DSS rental properties, studio apartments, flats, 3 and 4 bedroom homes, semi-detached houses, terraced houses to rent and more. Many private landlords using TheHouseShop to advertise their property will not post their listing anywhere else online, so tenants will not find our properties on other property portal websites. 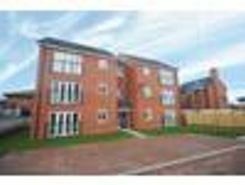 In the competitive Stafford in Staffordshire rental market, tenants can save significant amounts on letting fees by choosing to rent direct from a private landlord. 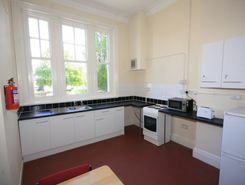 Tenants can find a variety of cheap rooms to rent in Stafford in Staffordshire in TheHouseShop's Flat Share section. 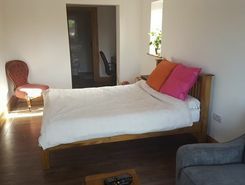 Tenants who have a minimal budget but still want to live in popular central Stafford in Staffordshire districts should explore our Flat Shares section, which offers an affordable alternative to renting a whole property. 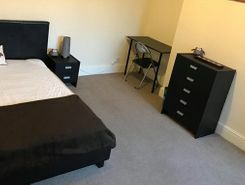 TheHouseShop's Rental Guarantor service makes it easier for Stafford in Staffordshire renters to secure their dream property with the help of a guarantor based in the United Kingdom to reassure their landlord. Landlords can use our free online rental calculator to determine the perfect price for their Stafford in Staffordshire rental property. Landlords can access a range of essential landlord services on TheHouseShop marketplace including comprehensive tenant referencing checks, hassle-free rent collection, landlord insurance products and more. TheHouseShop.com tenant referencing service is a fast and effective way for landlords to screen tenants and perform rental credit checks, background checks, affordability calculations and more during the rental application process. 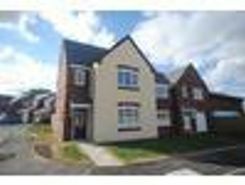 People looking for rental homes in Stafford in Staffordshire can create a property alert on TheHouseShop.com and receive email updates anytime a new property to rent appears on the site. 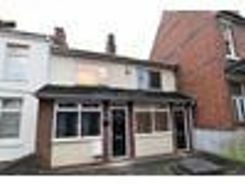 TheHouseShop showcases a selection of cheap Buy To Let properties in Stafford in Staffordshire from professional and private advertisers that would make excellent investment options for landlords and BTL investors alike.